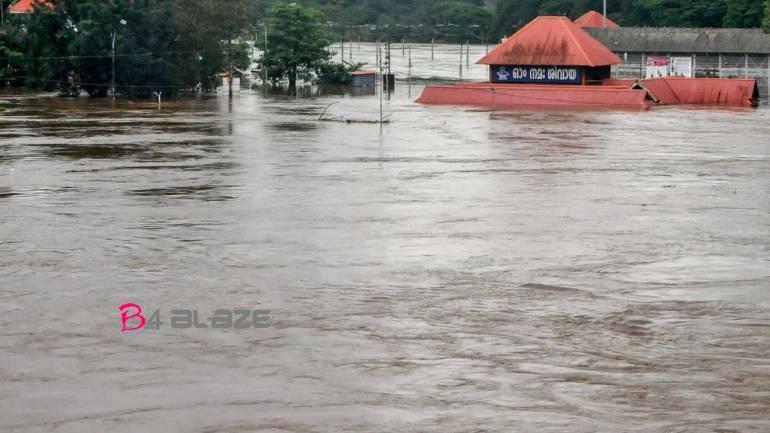 Kerala flood situation remains precarious with water levels still rising dangerously in many rivers and people are stranded in many areas waiting for help to arrive in kerala. Rescue operations are in full swing with army and local authorities heading efferent to secure lives and disburse aid materials to stranded people. 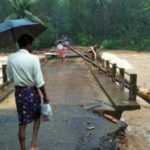 More than 300 people have been killed in the Indian state of Kerala by the worst flooding to hit the region in a century, authorities said Friday, as troop reinforcements stepped up rescue efforts.The state – a key international tourist draw with its tropical mountains and beaches – has been battered by record monsoon rainfall in recent days and is “facing the worst flood in 100 years”, chief minister Pinarayi Vijayan said. 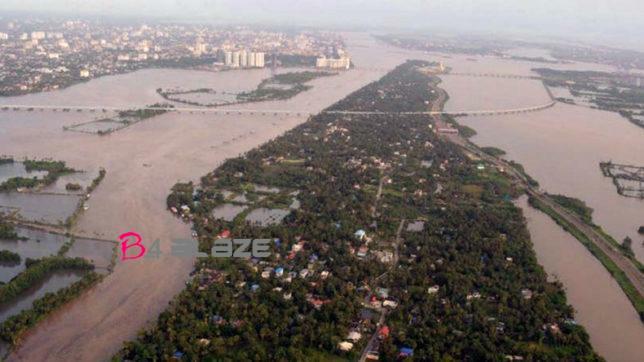 Live News Updates Kerala Flood!! Kerala Floods: Excise duty on liquor raised. You Can’t Even Take A Cab If You Are Drunk In Kerala. 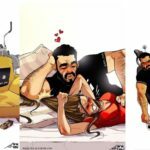 That’s The New Law. 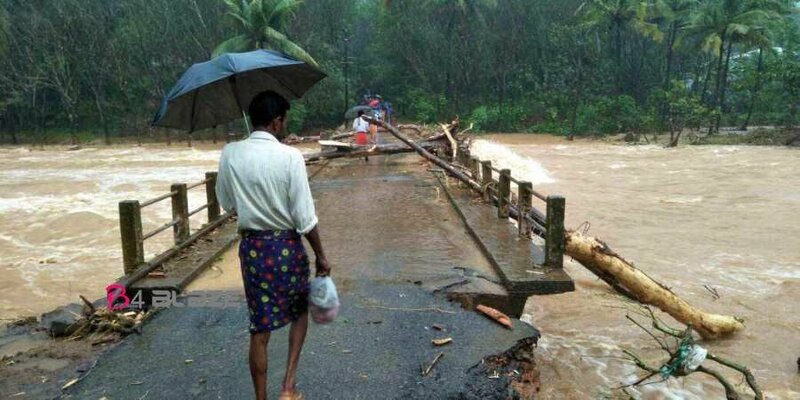 Kerala floods – Hike central aid to Rs 2,000 crore – Sitaram Yechury to PM Modi!